Instagram’s YouTube era apparently starts now. 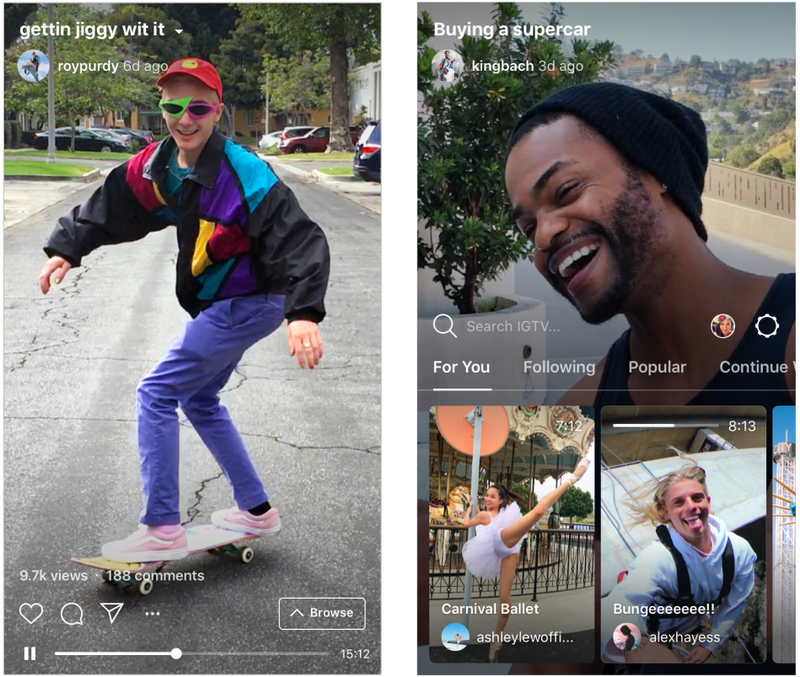 Today it officially announced IGTV, a new home for up to hour-long videos that will live on Instagram’s explore page and in a separate, standalone app. This shift for Instagram is an attempt to directly compete with YouTube. 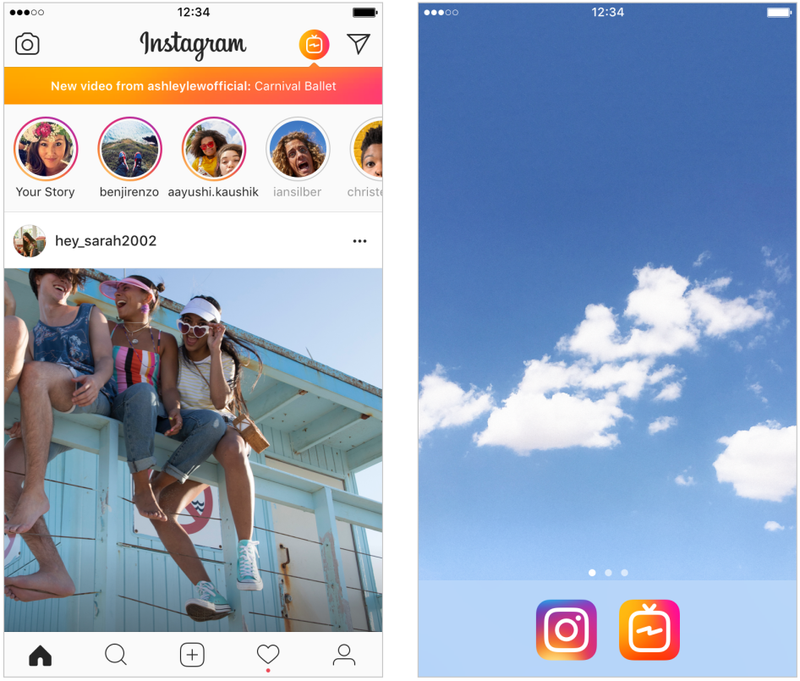 The Wall Street Journal reported on the news earlier in the month by pointing out that Instagram was exploring how long videos should work on the platform with a particular focus on vertical videos. TechCrunch then followed up on that story, reporting that Instagram was seeking out specific YouTube creators who might be interested in the platform. The last nine months haven’t been particularly great for YouTube—from child exploitation videos, Logan Paul, and ever looming concerns over monetisation. Facebook, still reeling from the fallout of the Cambridge Analytica scandal, likely would not enjoy reliving YouTube’s nightmare, so it will be interesting to see how IGTV addresses many of the same issues that have sparked on YouTube over the years, since apparently that’s the kind of content, and the sort of creators, it’s trying to court.